Great photo! 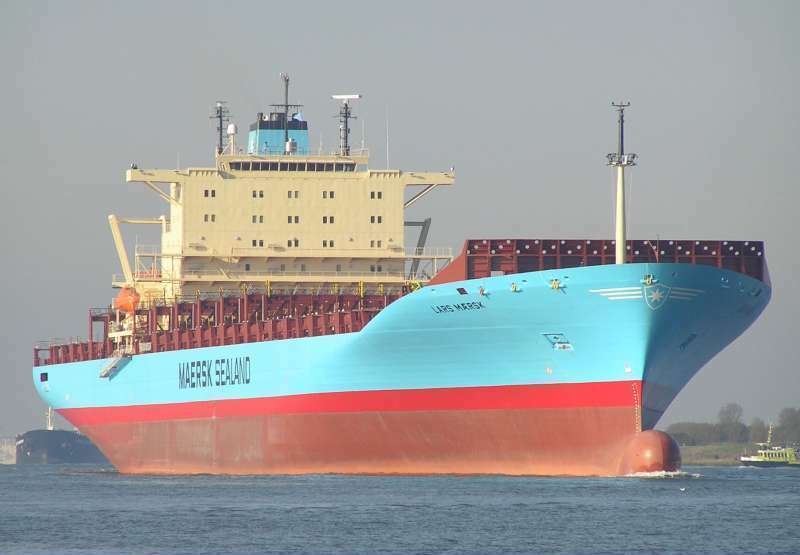 Love the Maersk colours especially on a new vessel. Thanks for posting. SUPERB picture!! The clarity and lighting is simply outstanding.